Swipe your finger and provide the path to your favorite dog. Get food and your dog will be on that side to eat bone. Try to eat many of the bones and cover small distance in a small move. Your game score depends on your move. 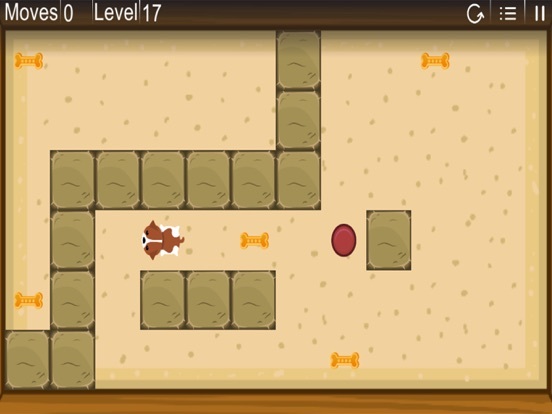 Get maximum coins on minimum dog’s move. Dog run to eat bone. Your dog is so hungry and he can’t wait to eat meat. 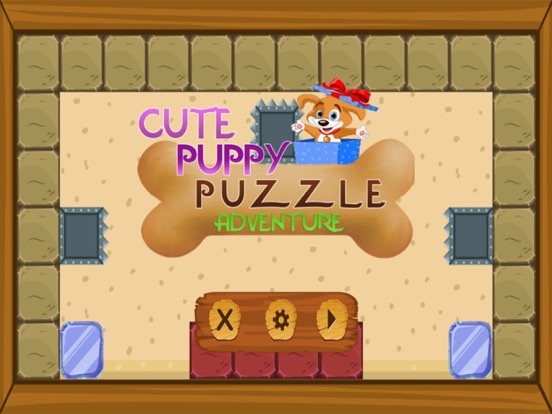 A 2D dogs game to play puzzle game of mover dog. Take your dog to eat bone and make him healthy. 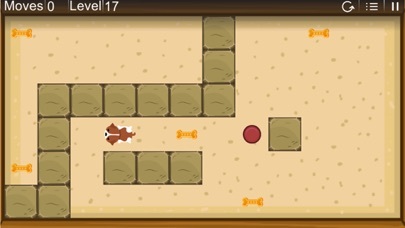 Download dog game, a classic fun game with addictive fun and action gameplay. 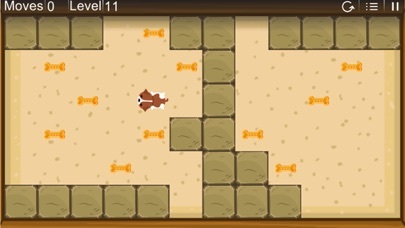 You are a dog master so move classic dog into game area to find and eat bones. Dog vs bones to eat maximum bones in less move to win highly coins. 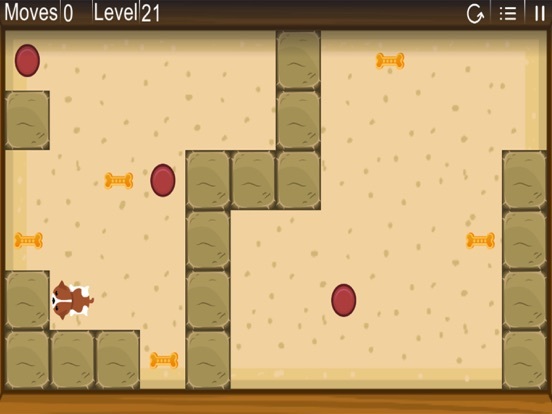 Ready to play Dog fight for bone and enjoy this classic Dog vs food game. 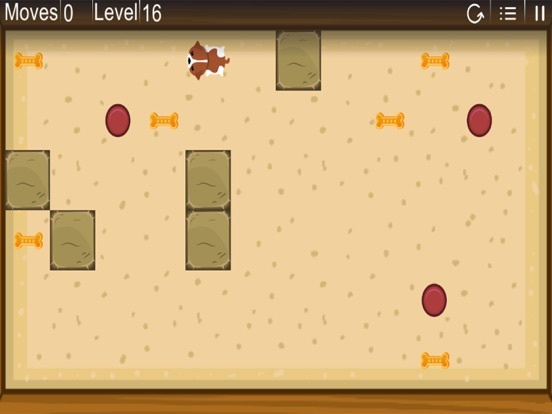 A completely mind game to solve puzzle move of this hungry dog runner. Just eat your dog to become healthy and powerful dog. Survive your dog with extra move. Swipe to control dog to move towards bone / meat places.